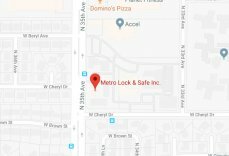 Safe Repair Phoenix | Local 24 Hour Service | Metro Lock & Safe Inc.
Metro Lock & Safe Inc. provides the best safe repair in Phoenix. In addition to repairing safes, we can change the combination, re-key the lock, and get you into your safe if you have forgotten the combination or lost the key. 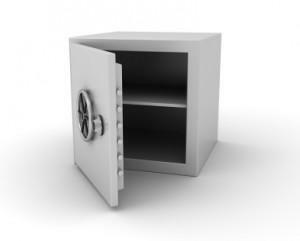 Using the latest in technology, we can repair or get you into your safe without damaging the lock, the safe, or the contents inside. We understand that you have options. We put customer satisfaction as our number one priority and provide the best services. We offer 24 hour emergency locksmith services. Our technicians will get to your location within twenty minutes of your phone call. Each of our technicians are bonded and insured. Our business is certified by the Better Business Bureau with an A+ rating. We provide safe repair services for residential and commercial customers. We will provide you with an on-site price quote that is free of charge. Our technicians arrive on location with the tools and knowledge that are necessary to get the job done the first time. We get safe repair jobs done in a reasonable amount of time so that you can get on with your day. 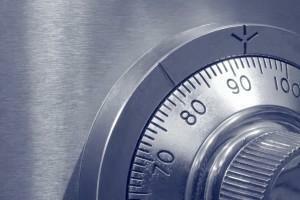 We provide the best in safe repair and other locksmith services. Contact us today to receive your free quote. (602) 663-9828.